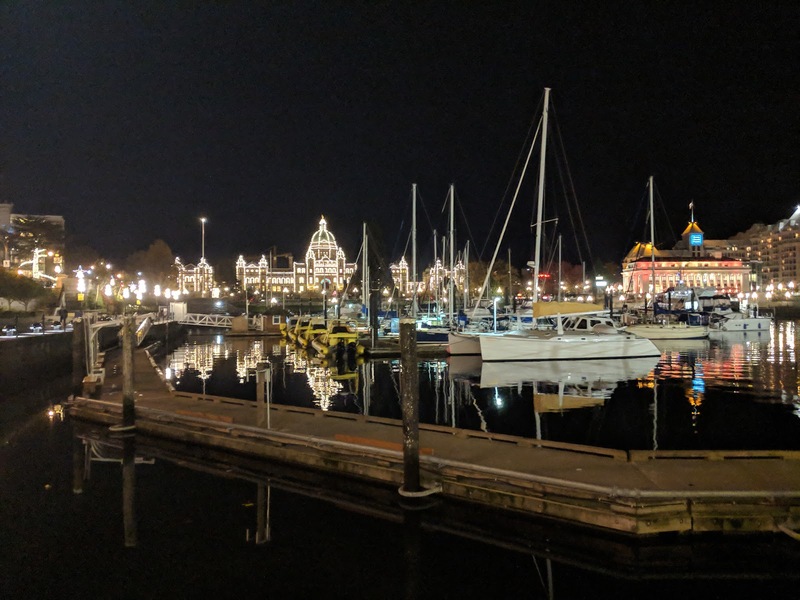 Sailing Adventures of David & Kathy: Lightspeed in Victoria. Sailed Lightspeed from Friday Harbor to Victoria today with new owner Chris. Nice blue skies and northwind for the 28 nautical mile sail. Chris will be mooring Lightspeed in Victoria and then heading to Alaska in spring if 2019.